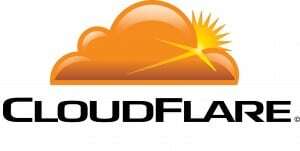 CloudFlare is the most popular free CDN service which you can use for your WordPress site to secure and speed up your site with ease. 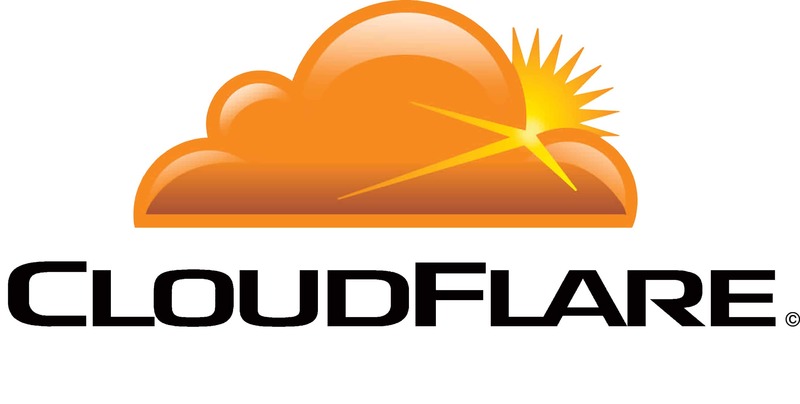 As CloudFlare blocks suspicious threats and limits access for potential abusers, it will also make your website more secure. To use their services you just need to create an account in their website and add your site. Once your site is added, you will get a custom name server for your site. Now just update your website’s original nameservers with the provided ones. You can also use their free plugin with ease. Photon is a CDN service for those who have hosted their site on WordPress.com. However, if you have self-hosted WordPress sites then it is just a part of Jetpack plugin. Text and images are the two essential parts of any website, but images are the heavy components of web sites that take the maximum time to load. So, if you are using Photon then all your images will be served through WordPress.com, which reduce the loading time of your site to a huge extent. The good thing is that Jetpack is a free plugin and so is Photon service. This service is relatively new compared to the others in the list, but it offers a free plan with 250 GB of free transfer. SwarmCDN is a relatively new peer-to-peer based content delivery network. They offer you pay as you go service which is really good for growing websites, and you get 30 days free trial for their paid package. Its features include hive caching, lazy loading, predictive loading and more. It is available in 196 countries worldwide. Incapsula CDN service is another well-known CDN service that offers both free and paid plans. It routes your entire website’s traffic through their globally distributed network of high-end servers to give you spam protection service to protect your site from spam bots, access control, login protection etc for free. Use their WordPress plugin that will help you to get correct IP Address information for comments posted to your site. In a nutshell, it provides Global CDN, Website Security, DDoS Protection, Load Balancing & Failover protection. CDN.net offers you 1 TB free CDN bandwidth which is enough for a website with moderate traffic and images. 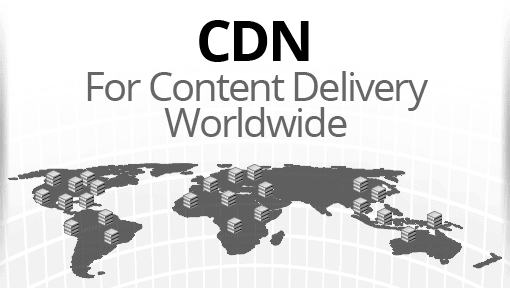 CDN.net is a pay-as-you-go content delivery network that offers services worldwide. CDN.net makes your content secure and easy to access by providing users with DNS infrastructure, edge servers, DDoS protection, a mobile-ready control panel, and more. It hosts content in 113 cities in 43 countries to improve web performance for the regional, national, or international audience.